g -resist UV ,waterproof function. of serveral aspects, whether the advantages of productions logistics process and after-sales service. ClientThe admin provides multile options for styles, layout, particles. 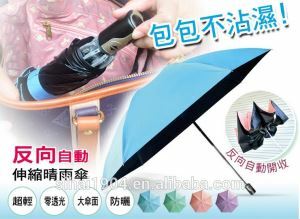 Welcome to buy or wholesale our new arrival portable 23'' customzied color logo resist-uv automatic 3 foldable inverted upside-down umbrellas. 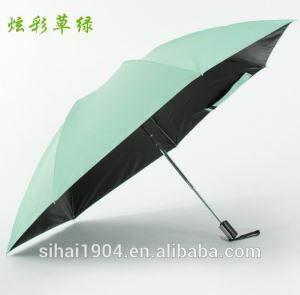 Competitive in its elegant design and reliable quality, it won't let you down. 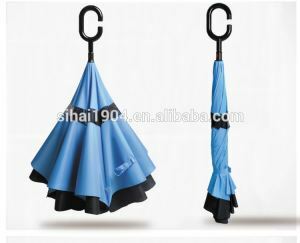 And we are one of the professional manufacturers and suppliers of various umbrellas in China, also offering you the customized services. Contact our factory now.